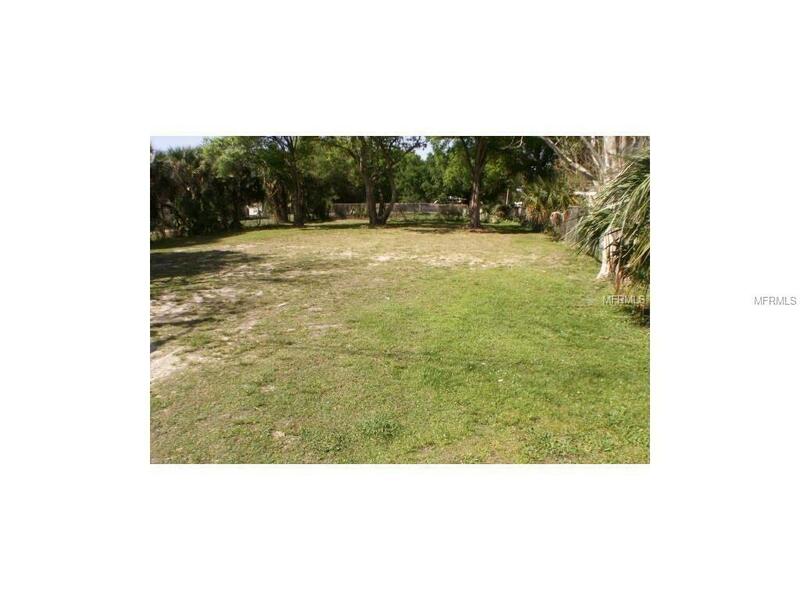 Beautiful cleaned lot, Located near Downtown area of Lakeland. Ready to build, Near major grocery chain and restaurants. Impact fees grandfathered in per owner. Listing provided courtesy of Bosun Properties & Sales Llc.